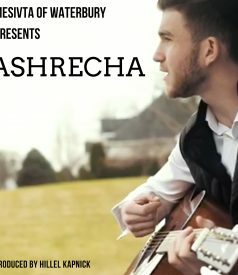 It’s time for another round of Jewish music roundup! Since Pesach, there have been a number of new releases, some of which are acapella-style, and I will be presenting you with some of these today. Buy one or buy them all – they’re bound to be great choices! 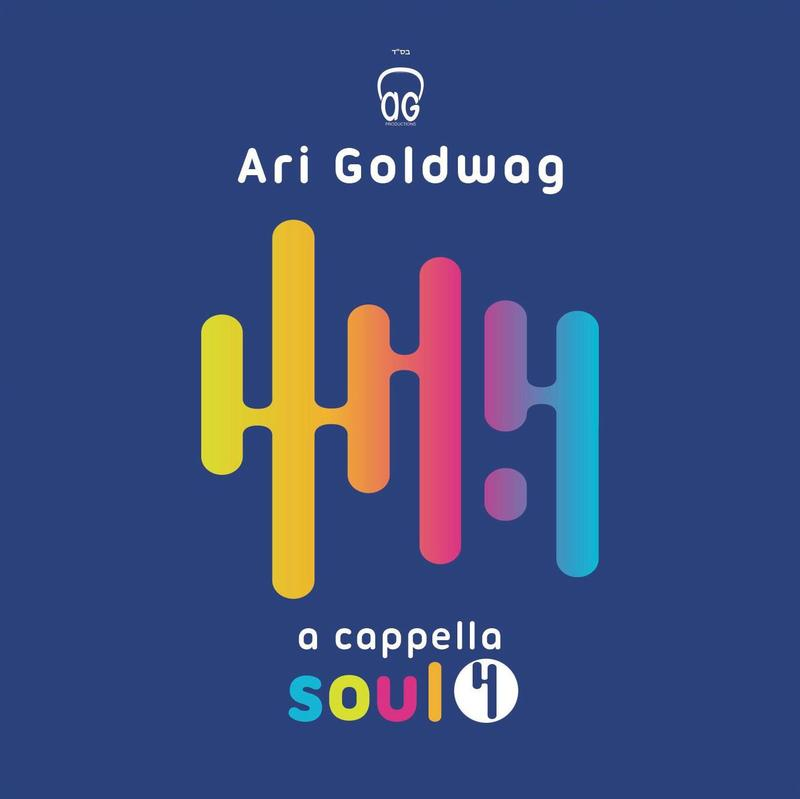 Acappella Soul 4 – Ari Goldwag – This is Ari’s fourth acappella album, and he’s decided to up the ante and focus on other singers’ hits (including some of his own compositions). The advantage is you get to hear the songs you love from an amazing vocalist who can put his own spin on tunes we’ve heard time and time again. This album features songs such as “Ivri Anochi” made famous by Benny Friedman, which just happens to be a composition of Ari’s; Shwekey’s “Maamin Benisim”; Mordechai Shapiro’s “Schar Mitzvah”; Beri Weber’s “Rabi Shimon”….and the list goes on and on. Believe me, this is an album you’ll find yourself listening to the whole year! 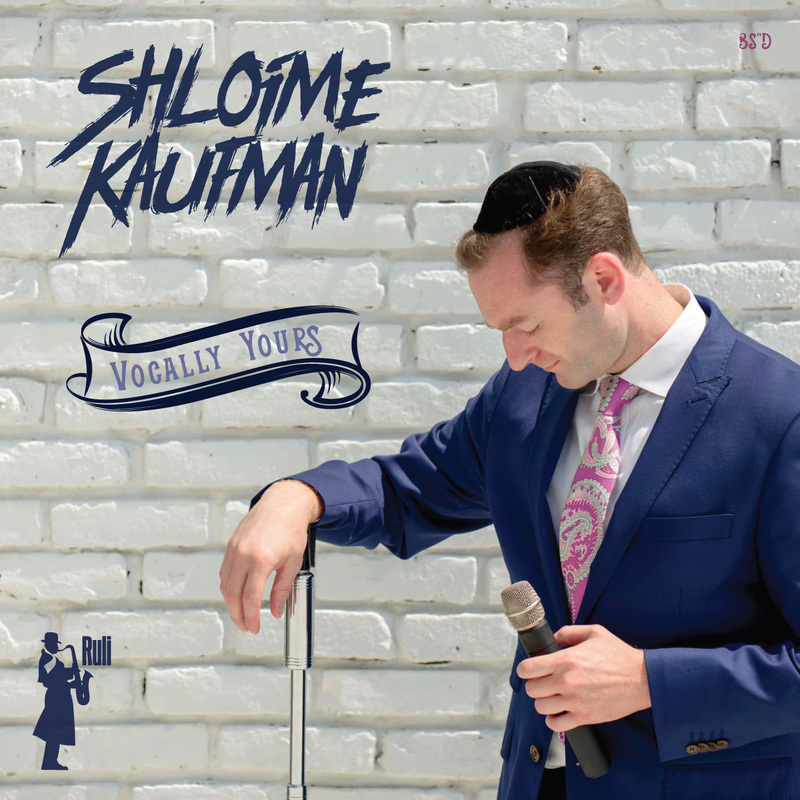 Vocally Yours – Shloime Kaufman – Although I covered this album last year when it was originally released digitally, with physical CD’s now in stores I have to mention it again. 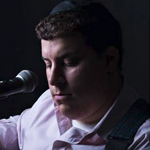 Shloime has always been known as an amazing vocalist as well as producer. Once both those talents come together with the help of studio engineer extraordinaire Ruli Ezrachi, we end up with an acappella album sung by Shloime and featuring songs from MBD, Avraham Fried, Yosef Karduner, and more! Go grab your copy today! 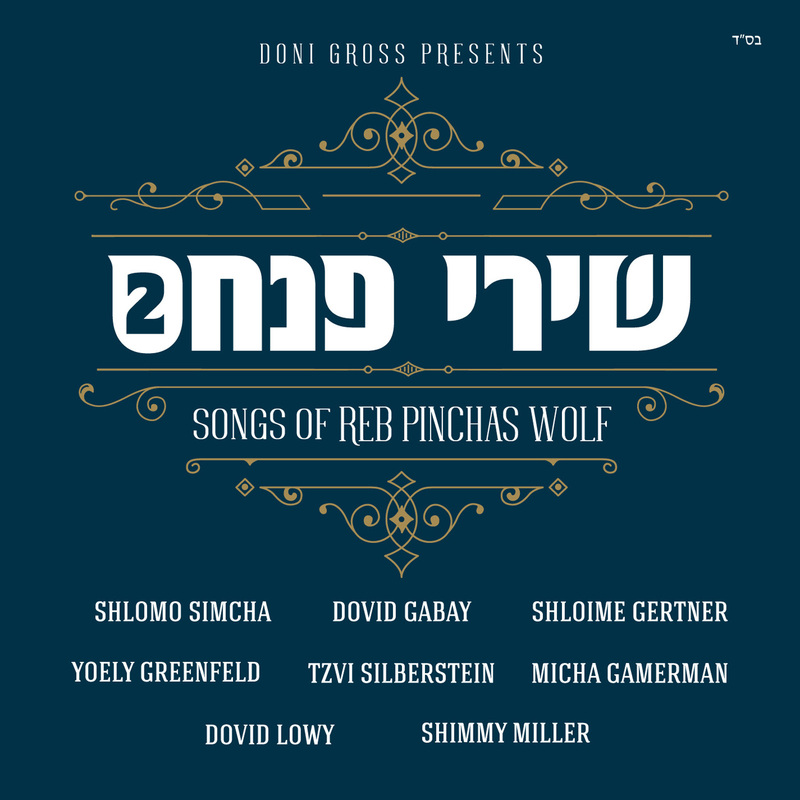 Shirei Pinchas 2 – After the success of the first “Shirei Pinchas” album, Reb Pinchas Wolf, the composer behind the songs you’ve been listening to, is back at it – this time with producer Doni Gross at his side. This album is comprised of 10 tracks featuring voal talent from Shlomo Simcha, Dovid Gabay, Dovid Lowy, Micha Gammerman, Shloime Gertner, and Tzvi Silberstein. So far my personal favorite is “Vihoair,” but make sure to listen to the whole album until you find your own. A Kumzits in the Rain 3, Jr. – Although one of Doni Gross’s accomplishments is listed above (The Shirei Pinchas 2 album), Doni has always been known for his amazing production throughout the “Kumzits in the Rain” series. This time around, Doni throws something new into the mix. 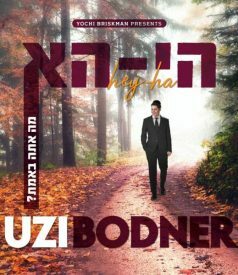 This album features songs composed by Abie Rotenberg and also focuses on the younger soloists throughout the album. While this album features guest vocals by Tzvi Silberstein, Abie Rotenberg, and Rivie Schwebel, the amazing child soloists used throughout this album will leave you with a new appreciation for the productions released by Doni.